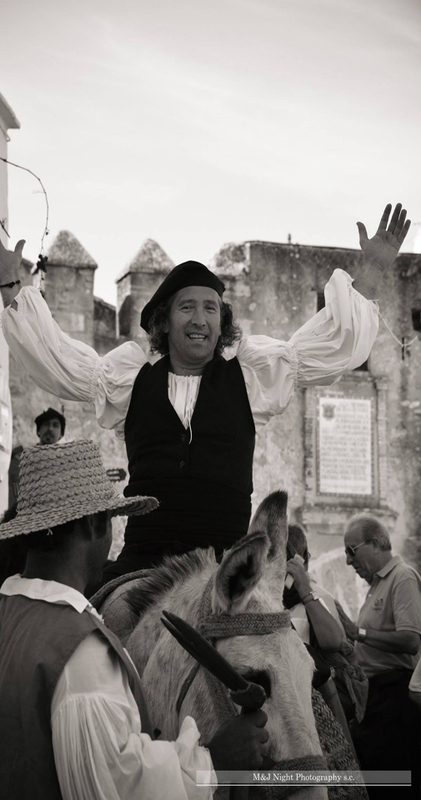 Juan Relinque's legal battles and the "Hazas de Suerte". 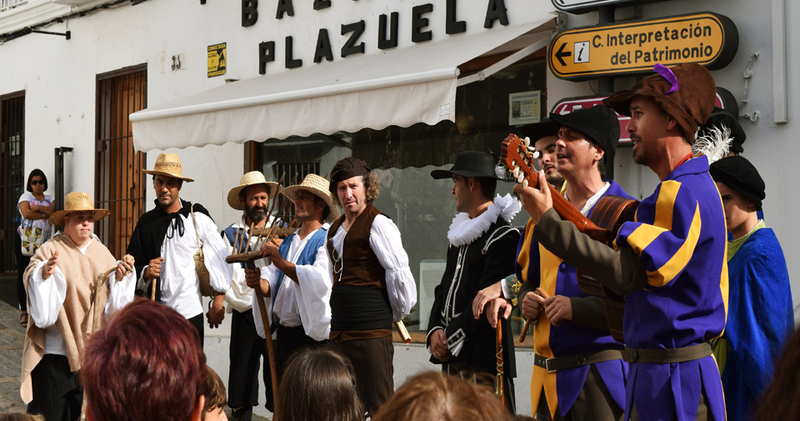 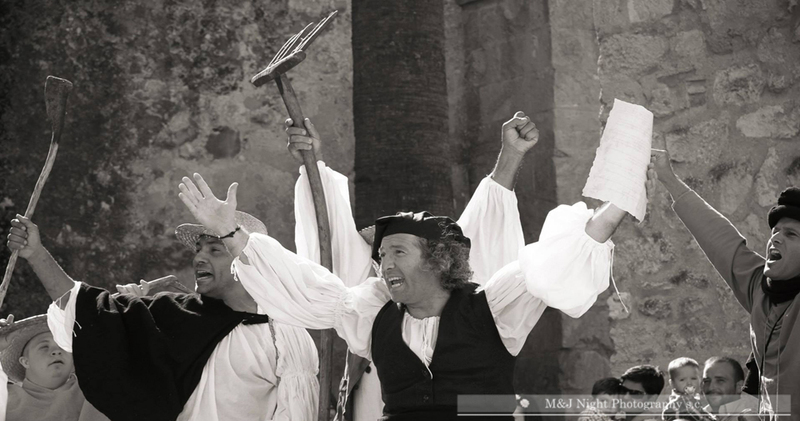 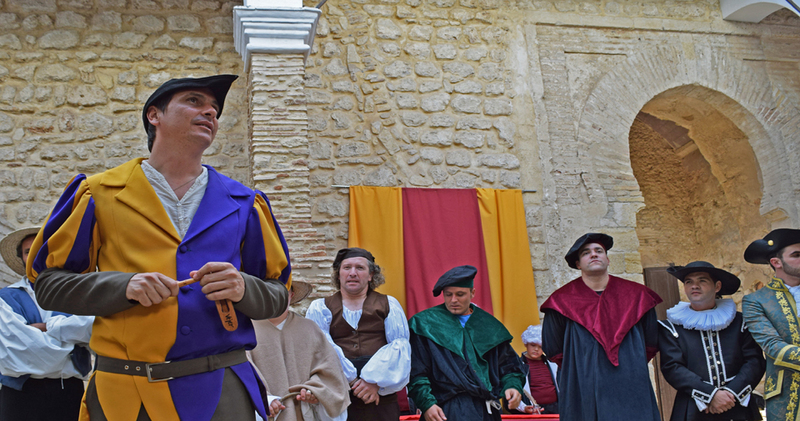 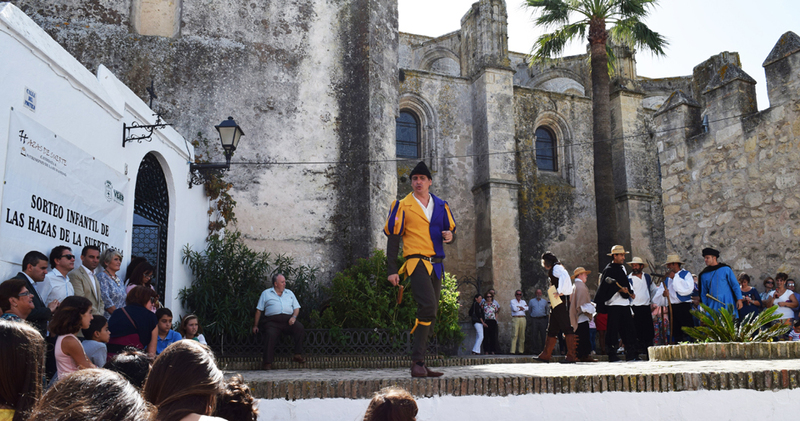 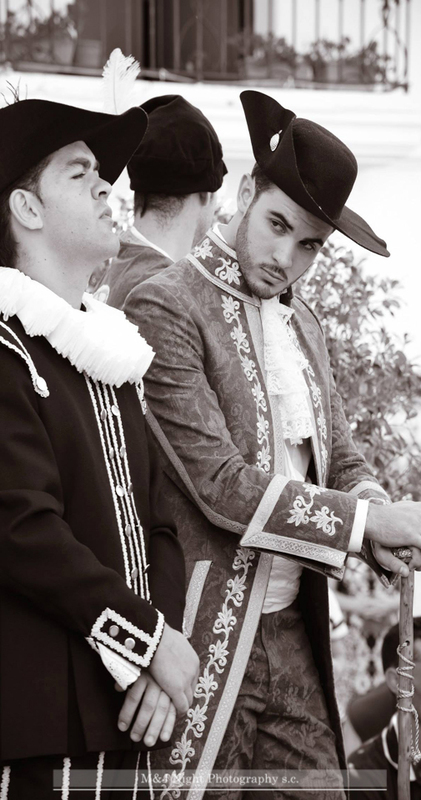 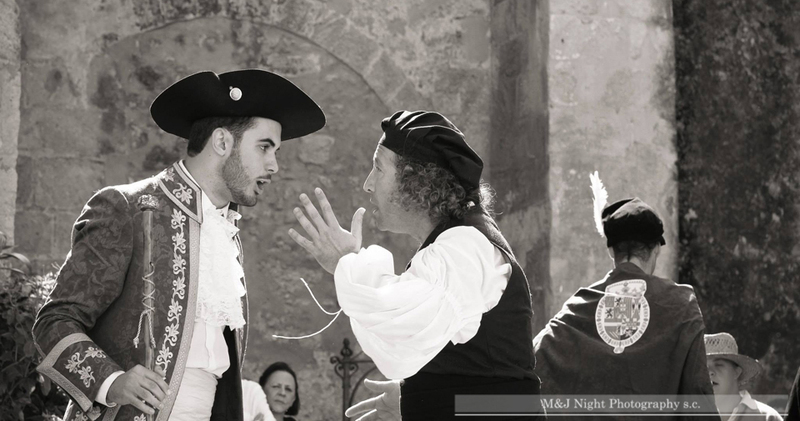 A historical re-enactement of the "Hazas de Suerte", the most cherished of legacies for the inhabitants of Vejer, unique in the peninsula. 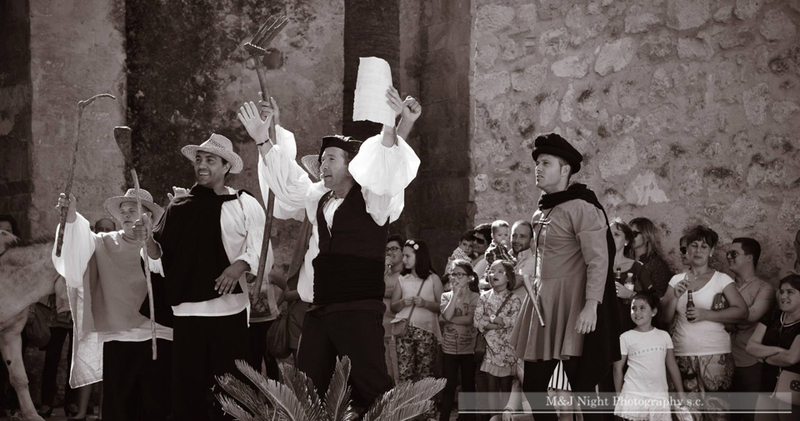 A performance rediscovering our past so that the “Fields Lottery Draw” will one day be regarded as Intangible Cultural Heritage, not just as a legacy of seven hundred years of struggle, but as a symbol of joy for the people living in a society that has also formed the character of the local people of Vejer.